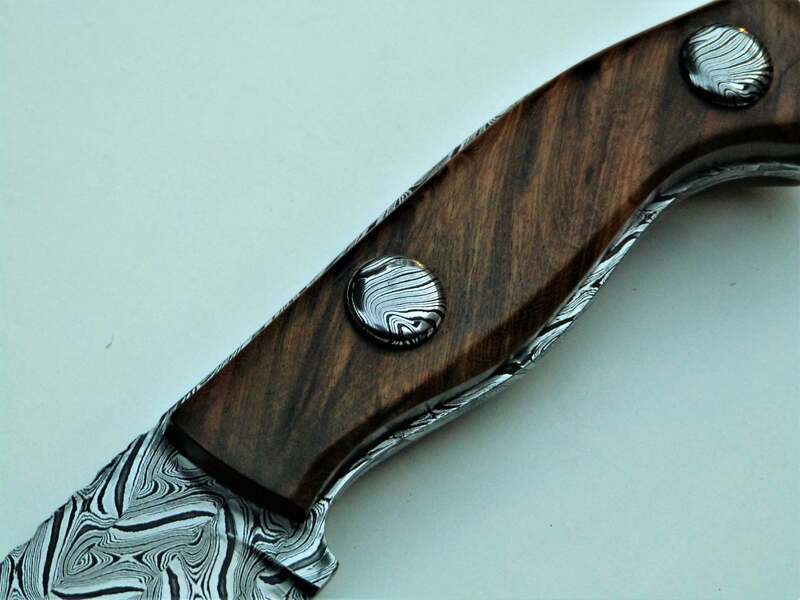 Heavy twisted damascus steel nordic knife. 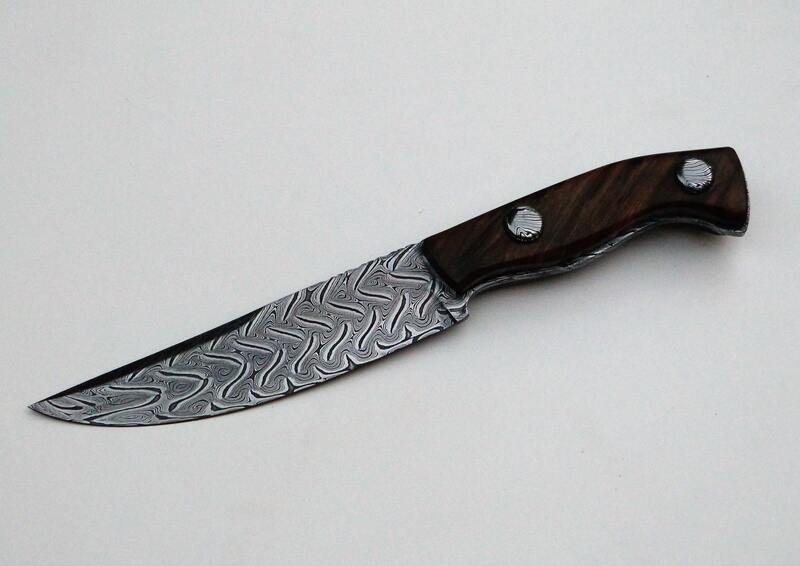 Argentine north Guayubira wood handle with damascus steel rivets. I would like to buy one. But what are the prices?